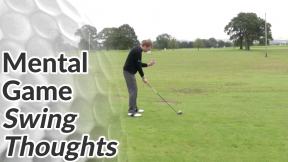 This section of the website is dedicated to mental game tips for golf and the psychology of the game. At the highest levels of the game yes; you can argue that psychology separates the field. 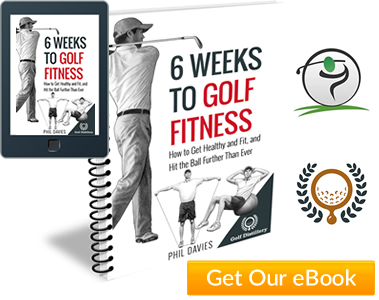 But most amateur golfer have significant set up and swing faults that are purely technical. Regardless of how confident and relaxed they might feel, they will still hit poor shots and play inconsistent golf. 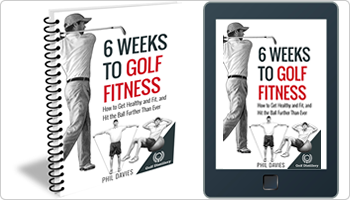 It’s also worth remembering that the more solid your set up is and the more efficient and repeatable your golf swing is, the less susceptible it will be to pressure and nerves. They can help you play to the best of your current potential. 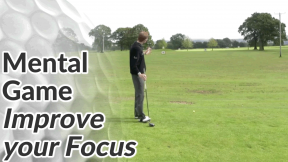 And should that potential increase by working on the technical aspects of your game, a focused, confident mental state will allow you to immediately transfer improvements on the range to the course. Now, with that said, every golfer can benefit by employing some proven sports psychology techniques and mental game tips. What to focus on and think about during each swing. How to overcome first-tee nerves and and deal with pressure situations. 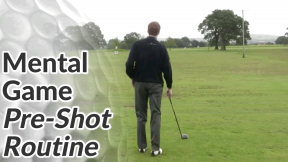 Techniques for transferring your performance on the practice range to the golf course. How to achieve the best mental and emotional state for golf, on cue. We’ve all heard the Zen philosophy of ‘being in the moment’ and clearing the mind of all unwanted thoughts. Sounds great in theory but how do you actually put that into practice?